THE industrial index yesterday maintained its northward trajectory, firming by 1,58 percent to close at 232,02 points after gains in heavyweight counters. 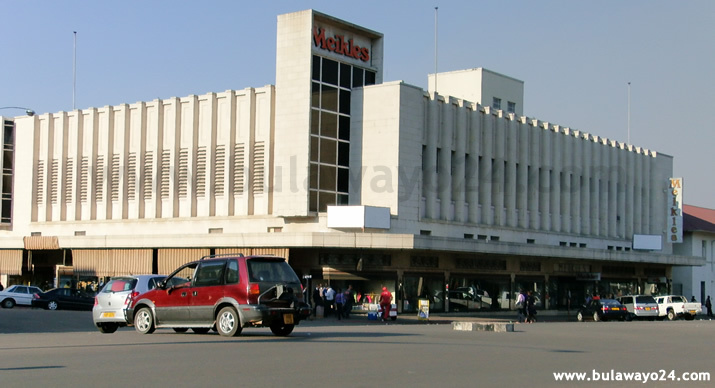 The Zimbabwe Stock Exchange (ZSE) is now moving closer to its peak of 233,18 points after its re-basing in 2009. Old Mutual gained $0,0392 to close at $4,0901, SeedCo added $0,0304 to $1,6079. Other gains were recorded in Delta, which rose by $0,0298 to close at $1,3999 and Padenga, which went up $0,0287 to close at $0,4487. Week-on-week, the industrial index gained 14,12 points on last Wednesday's 217,90 points. The mining index recovered 3,93 points after gaining 5,65 percent to close at 73,47 points after RioZim added $0,0475 to settle at $0,6500. Bindura gained $0,0003 to close at $0,0245. Week-on-week, the resource index lost 0,57 points on last Wednesday's 74,04 points. Analysts said the market had warmed up to financial results for the six months to June, which reflect growth for most firms despite a depressed operating environment. 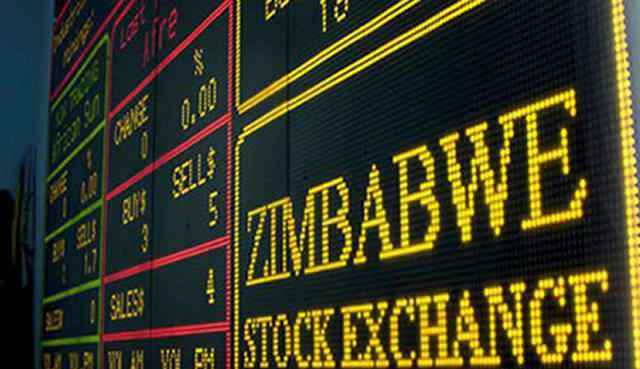 Before the current bull run, the ZSE had experienced mixed trading due to liquidity challenges in the economy. Major sectors have been poorly performing due to undercapitalisation and weak demand caused by low disposable incomes. The current trend on the stock market suggests that investors are jittery over prospects of rising inflation, and are seeking refuge in stocks. The industrial index opened the week on a higher note, putting on 3,57 points to close at 225,65 points on Monday. There were no counters in the negative territory. The mining index went down 0,57 percent on Monday to close at 69,77 points after Bindura lost $0,0005 to close at $0,0245. On Tuesday, the industrial index maintained its strong performance as it gained a further 2,77 points (1,23 percent) to close at 228,42 points. 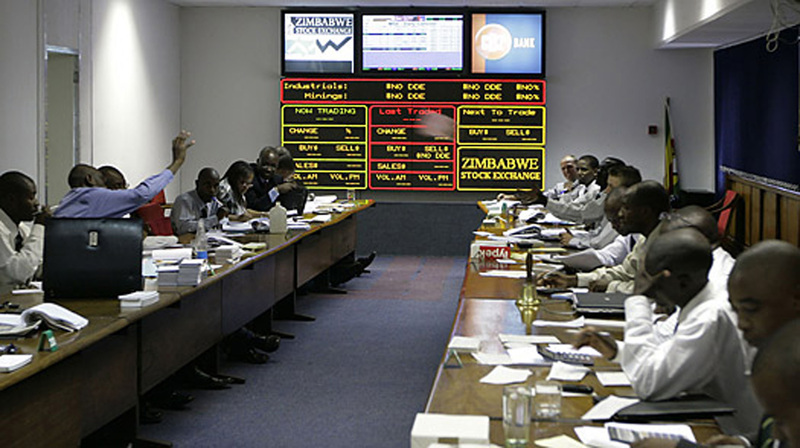 Tuesday's session was characterised by gains across the board. 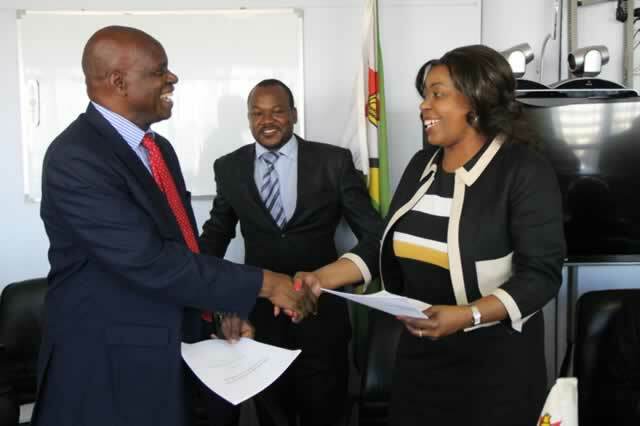 The resource index slipped 0,23 points (0,33 percent) to close at 69,54 points after Bindura again lost ground, losing $0,0003 to close at $0,0242. The equities market is expected to perform better than the money market or cash assets in the near term as investors continue making a flight towards equities to prevent value erosion. Investor uncertainty remains due to failure by banks to facilitate foreign payments.